pH Level – Measuring your pH level is just a way for you to measure how acidic or basic the water in your spa is. Water that is too acidic can lead to corrosion in the parts of your spa. Water that is too basic leads to mineral scaling or staining. Check your water’s pH level with a test strip, the ideal range is 7.2 to 7.8. If your pH is above your below that level, you will need a pH decreaser or pH increaser. Follow the directions on the product carefully and be sure to retest the water. Alkalinity – A spa’s total alkalinity is a measure of its ability to neutralize acids, as well as helping to reduce drastic changes in pH levels. If the alkaline levels are not balanced, it can have a negative affect on the appearance of your hot tub, and even affect your skin. The ideal levels should fall between 80ppm and 120ppm. Use a test strip to determine your water’s alkalinity level. If the levels are too low, use an Alkaline Increaser according to directions. If the spa water’s alkalinity level is too high, it is a good idea to speak to a Pittsburgh Pool & Spa professional, who can advise you on the best product. Sanitizing – Sanitizing your spa with the proper chemicals is essential to ensuring that bacteria and viruses don’t thrive in the water. The two most common sanitizers used in hot tubs are Bromine and Chlorine. Each type comes with its own set of benefits. To best understand which particular sanitizer would best suit your needs, contact a Pittsburgh Pool & Spa professional, who can help to advise you on which one is best for your spa. 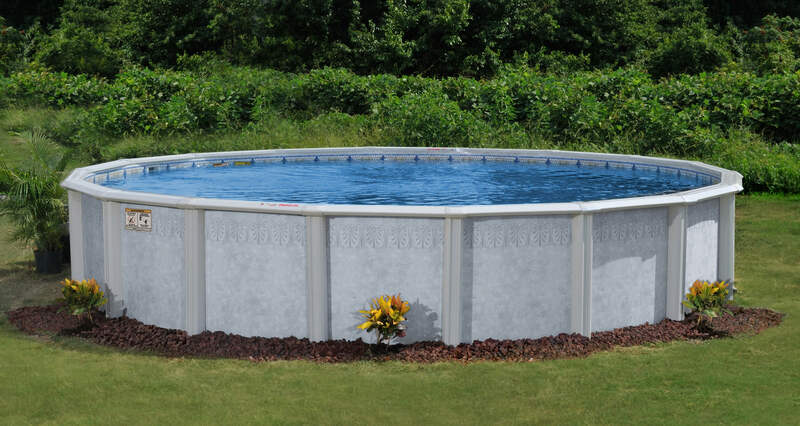 Swimming Pool Discounters is the go-to place for all of your Pool & Spa needs. As Pittsburgh’s best swimming pool spa and clearance center, Swimming Pool Discounters has the supplies you need, whether you are looking for chemicals, replacement parts, pool liners, or closeout pools and spas. Visit one of our three locations throughout Pittsburgh and the surrounding area or contact us today!